Instrumental jazz quartet bohemianvoodoo will be releasing their fourth studio album “MOMENTS” this week on March 20th. 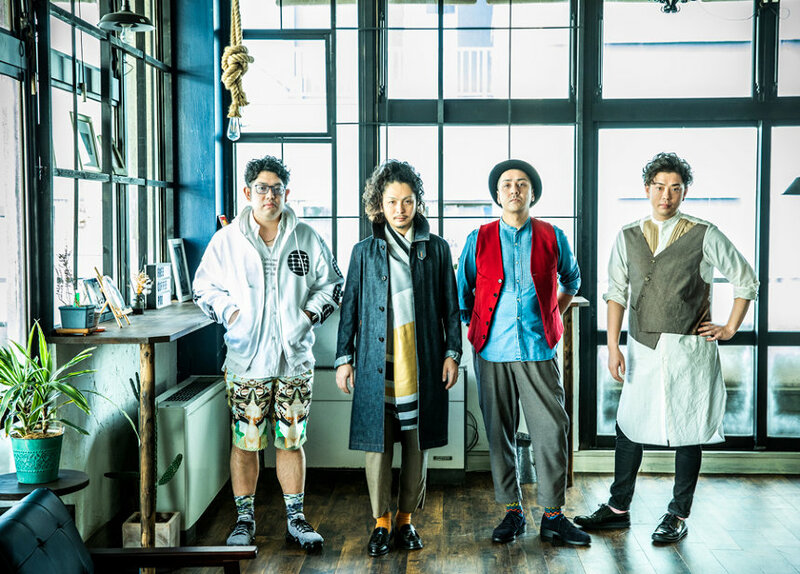 This record comes fully four-and-a-half years after the release of the group’s previous album “Aromatic” and will include 11 new songs. Ahead of the album’s release, they have published the music video for its lead track “Ishi no Kyoukai” to their label’s YouTube channel. The PV focuses on the group’s spirited performance of the track in a well-lit room. 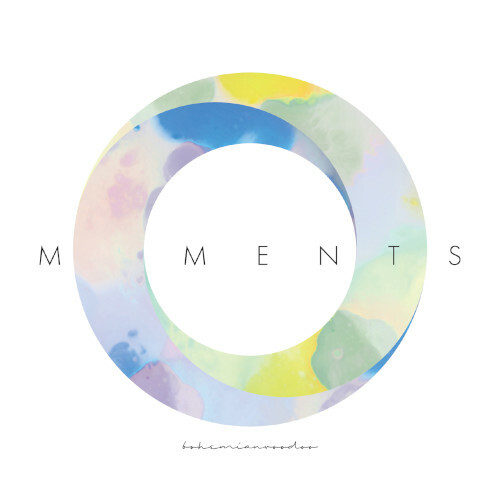 You’ll find this music video, as well as the cover and track list for “MOMENTS” below.